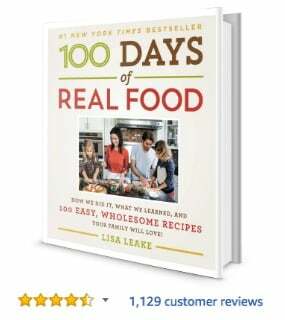 I’m so excited to share all the info with you about the three cookbooks in my 100 Days of Real Food series. 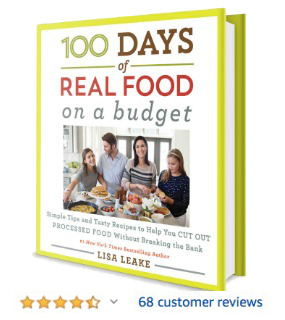 Each cookbook is unique and features its own content, from breaking down the science behind grains, to providing handy shopping lists for most major grocery stores, to a sample meal planner—plus, of course, simple and delicious recipes. 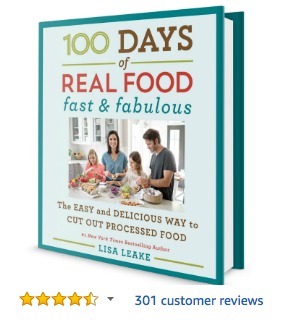 Books-a-Million, iBooks, Walmart and Target. Books-a-Million, iBooks, Target and Walmart.